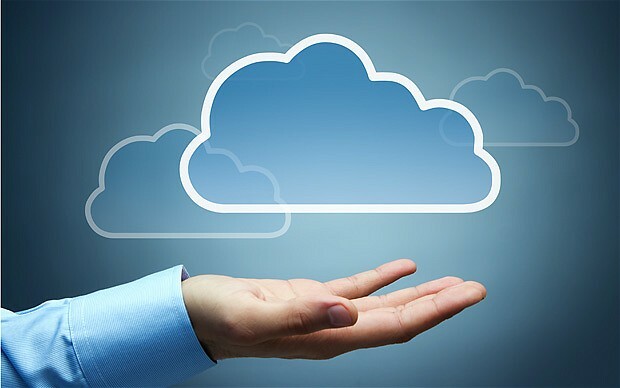 Cloud computing is gaining popularity with its increased efficiency over traditional methods, but there is more to the cloud than just its resources, storage capacity or application. Maintain easy access to your information with minimal spending upfront. You can even pay as you go if you prefer this method. No more towers or big servers clogging up your office. The cloud can be accessed from anywhere in the world, as long as your staff have an internet connection. This allows your employees to be connected from anywhere – as if they were in the office when really they’re on public transport on their way to a meeting. Money can be reduced on hardware, software or licensing fees. With a cloud computing service provider your money is saved on instead of purchasing expensive systems and equipment for your business. The operating costs are minimized because. 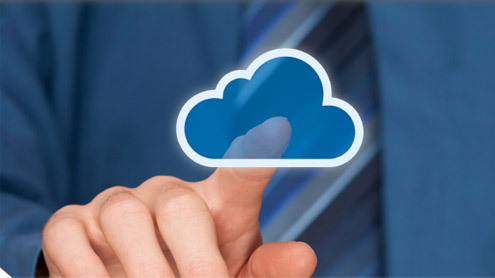 Cloud service provider includes the cost of system upgrades, new hardware and software may be included in the contract. Energy consumption cost for data centres are reduced. Increase the volume of output and productivity with fewer people. Get more work completed in quicker time and by using less people. Fewer expensive software programs and licenses are required when they are in one space on the cloud. You have the ability to monitor projects effectively to keep ahead of schedule. It takes fewer employees to do more work on the cloud as there is little to learn regarding hardware and software issues that you often encounter with traditional methods. Your staff can work from home, on the train, and literally anywhere with an internet connection! Flexibility is not only in terms of accessing your application from anywhere on the globe, but also businesses with fluctuating numbers throughout a calendar are greatly benefitted monetarily from cloud services. Business can easily scale up or scale down their capabilities as required and costs to be incurred are on monthly pay per use basis.